The Nanci 2 is the perfect special occasion silhouette. 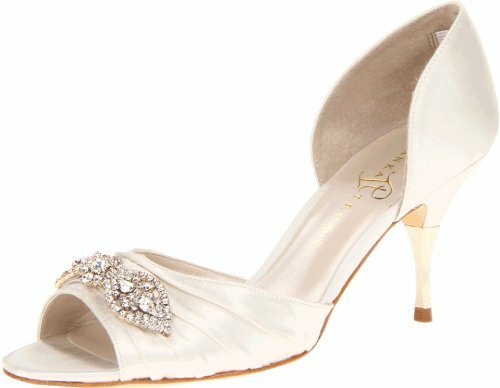 Ivanka Trump delivers a stunning satin covered style with gathered vamp and sparkling rhinestone brooch. Last but not least is a stable 3 inch heel.